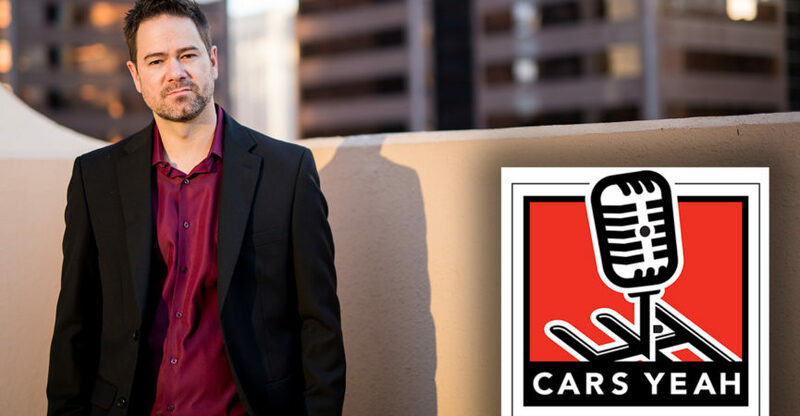 The CarsYeah Podcast is a 5 day a week show hosted by, Mark Greene. Mark is an incurable automotive enthusiast interviewing successful automotive entrepreneurs who live a lifestyle around their passion for automobiles. His guests include: Artists, celebrities, journalists, authors, concours directors, racers, designer, builders, and more. Mark takes you on their journey, gets under the hood, and provides some inspiration. This week, Mark spoke with Motorwerks CEO Darin Roberge about career and life challenges, industry incites and advice and of course great cars.